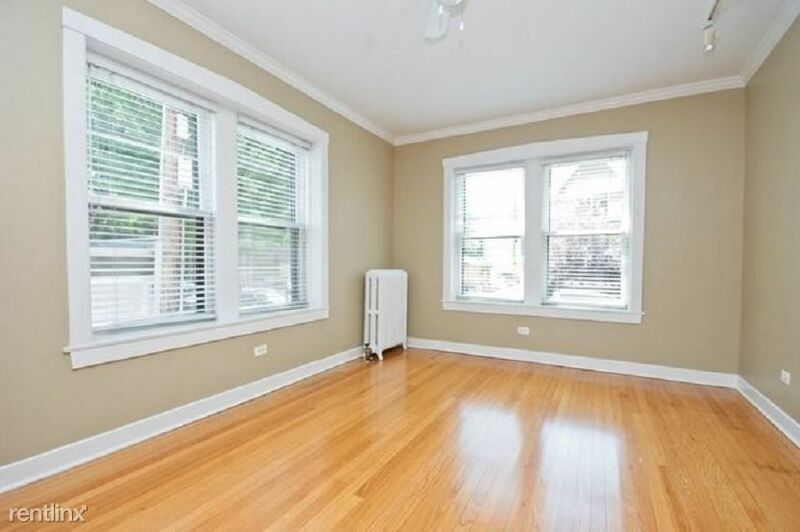 Bright and Sunfilled South Facing high First Floor Walk Up in Quaint Vintage Blgd in Lakeview. 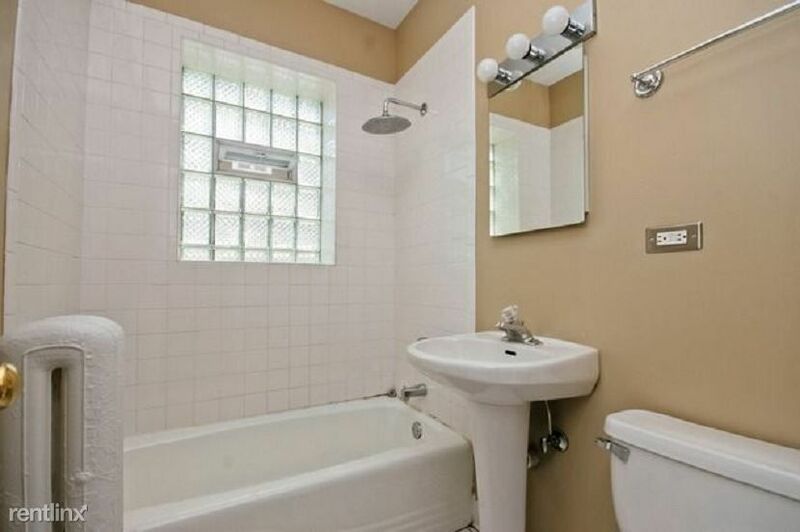 Unit Features Gleaming HW Floors t/out LR with South and East Exp with Office Nook, Generous Bedroom with Lg Closet, White and Neutral Bath and Kitchen w Table Space, Pvt back Patio, Lg Storage in LL. 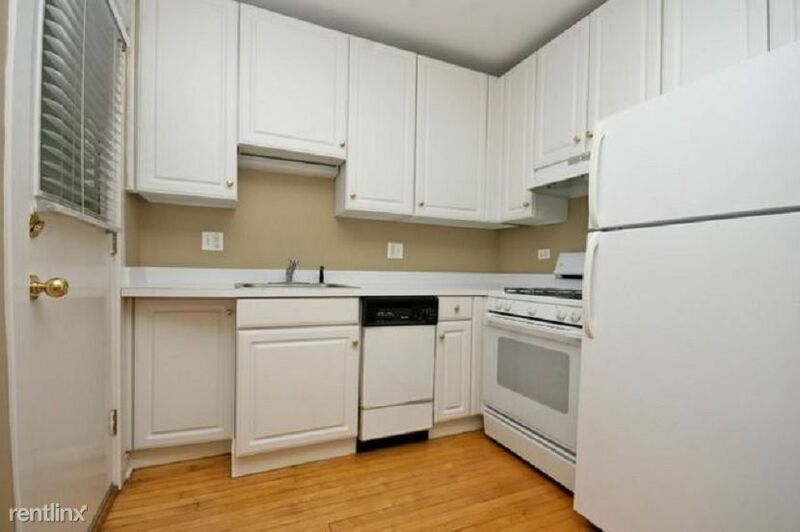 tenant pays cable and electric and gas for stove. Heat is included in rent. Steps From Belmont El Stop. 1014 W Barry Ave is a 1-unit apartment complex featuring 1 Bed floorplans. Didn't find quite what you were looking for? 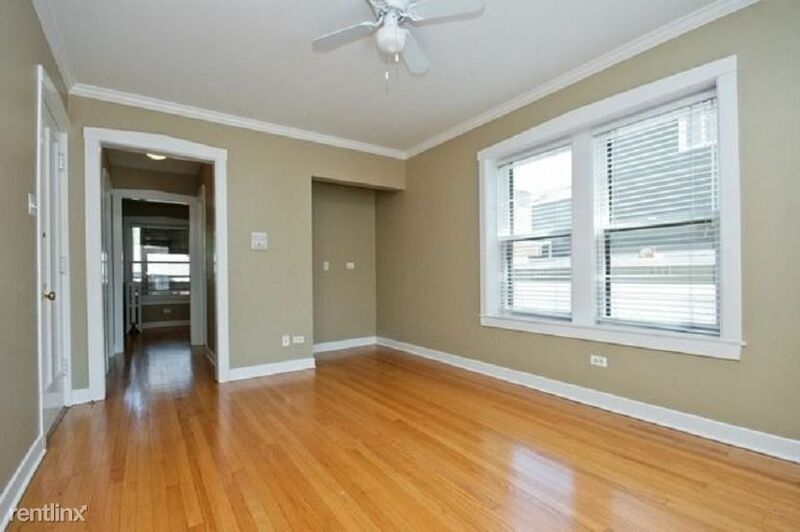 There are hundreds more apartments for rent in Chicago, you just need to use RentLingo.